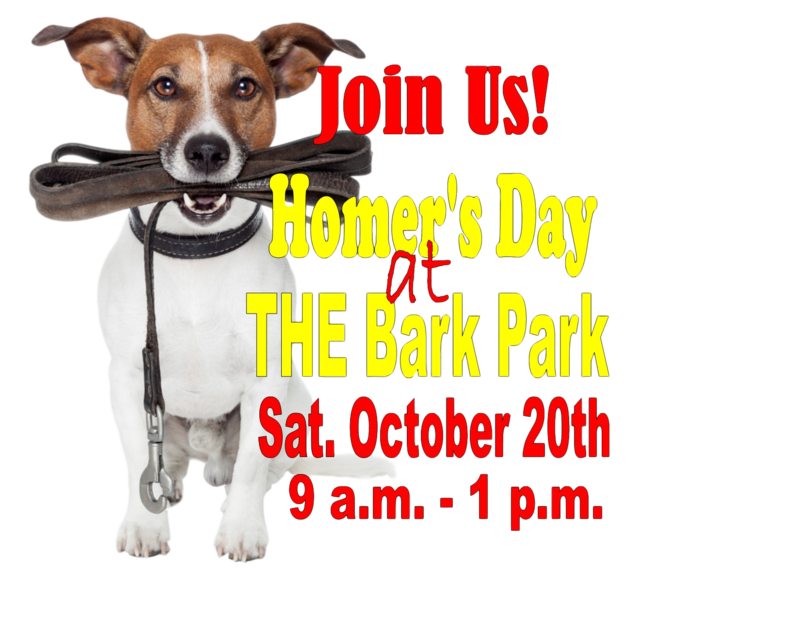 We recently held Homer's Day at THE Bark Park to raise awareness of this great new facility.  Homer, along with House 2 Home Brokers, were excited to help THE Bark Park, raise awareness with a Membership Drive, activities, prizes and more. We were also happy to help with donations to Marion Animal Control. Thank you to all those who participated. Check out some of the pictures below. THE Bark Park provides separate fenced areas for ‘small’ dogs and ‘large’ dogs. Each play area includes a pavilion with concrete flooring and picnic tables. The pavilions have electricity and running water included. There is additional bench seating located remotely from the pavilions, as well. There are three (3) play features in each compartment. They were constructed ‘in house’ by Marion Park District Park Services personnel and are comprised of many re-purposed parts of outdated play equipment from other Marion Park District Parks. Each compartment has a ‘dogipot’ waste container for disposal of pet waste. Baggies and a large waste receptacle are components of each ‘dogipot’.